Open House in Hewett Park Boise Idaho Saturday June 2nd. B-E-A-utiful, spacious and she'll be available this Saturday, June 2nd for your viewing pleasure! This Boise home has been well taken care of, renovated & shows pride of ownership. Renovations include granite countertops & updated backsplash in kitchen & bathrooms, laminate wood flooring in living areas, fence & roof done a little over 2 years ago, vinyl windows, granite fireplace, newer Stainless Steel kitchen appliances (1 yr. old), and can- lighting in kitchen. Covered back patio & access to Hewett Park from your very own backyard! Don't forget.. Open House in Hewett Park Boise Idaho Saturday June 2nd from 1-5pm! Come fall in love! For more information, VISIT Property Site. Click HERE. or contact Monica Redondo 208.991.2352. This property that is located at 4768 N Pennfield Place, Boise 83713 in Ada county is currently for sale. 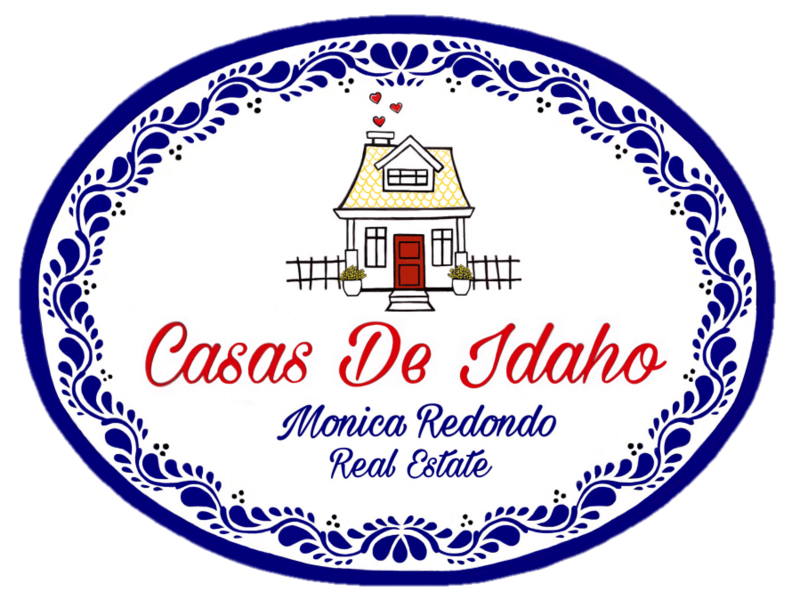 This property is offered by Casas De Idaho- Front Street Brokers, agent Monica Redondo, . The property at 4768 N Pennfield Place has 3 bedrooms, 2 baths, 1,348 and was built in 1987. 4768 N Pennfield Place is in the Hewett Park neighborhood in Boise in the ZIP code of 83713.